Update: Story Planet’s New Headquarters! Thanks to the amazing Farha and Logan for getting the place launch ready. We’ll need a few hands to help with some more painting and some carpeting! 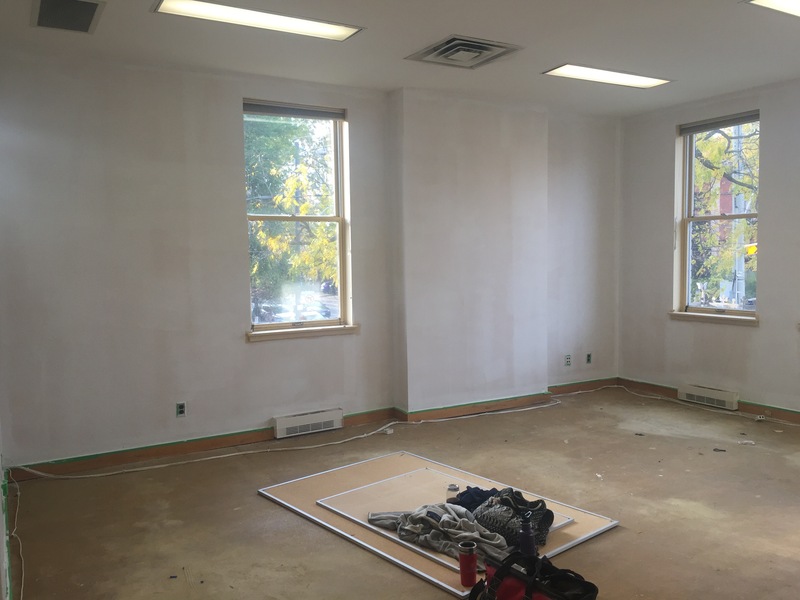 Email me liz(at)storyplanet.ca if you like to help make our space beautiful! 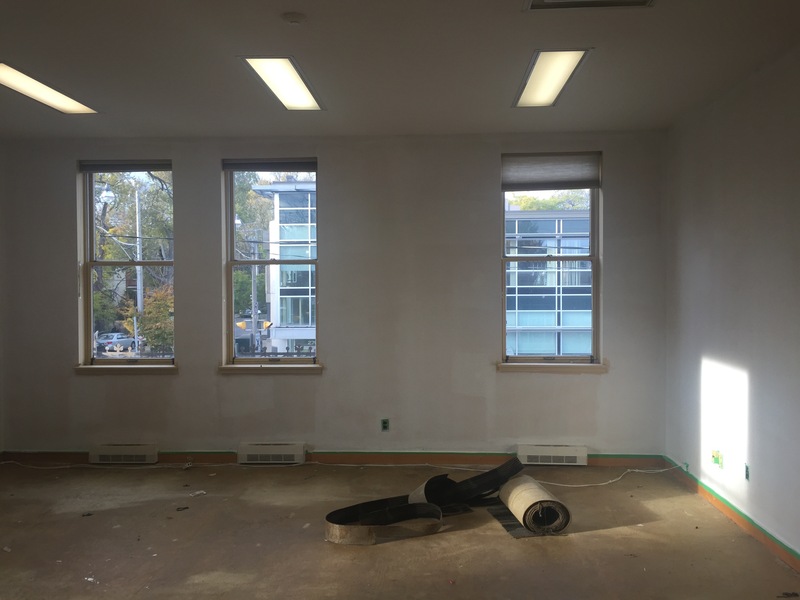 Our new space at Parliament Library will be creative workshop, meeting and office space. It will enable us to run consistent, impactful programming for children in the neighbourhood (both James Town and Regent Park), as well as allow schools from all over the GTA to come on a field trip to us. The space will be designed for maximum creativity and will feature all kinds of art from kids, artists and writers. We will embrace our galactic theme so children entering the space truly feel like they are going to a new, imaginative place where their ideas matter. We know from the library that there are many families and children who are in need of creative and writing support. 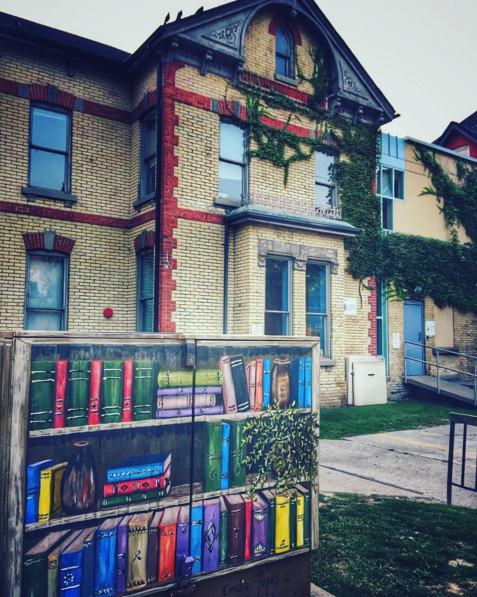 Toronto Public Library is the perfect partner because they are a trusted space, with the perfect companion to writing support…books! They are as excited as we are about the impact we can have on the community and how we can support each others’ programs and co-create new ones. 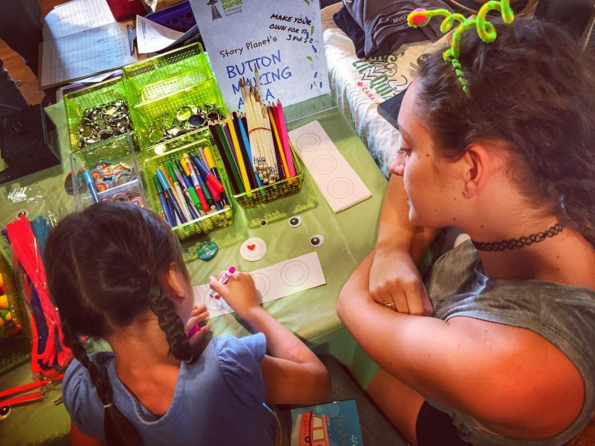 We will be offering after-school programs twice a week, weekly field trips, Teen Writing Group, as well as camps, and that’s just to start! 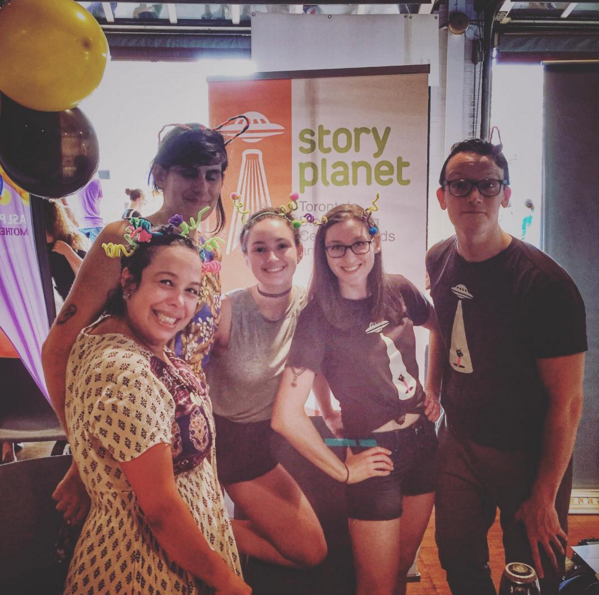 Story Planet at Word on the Street! 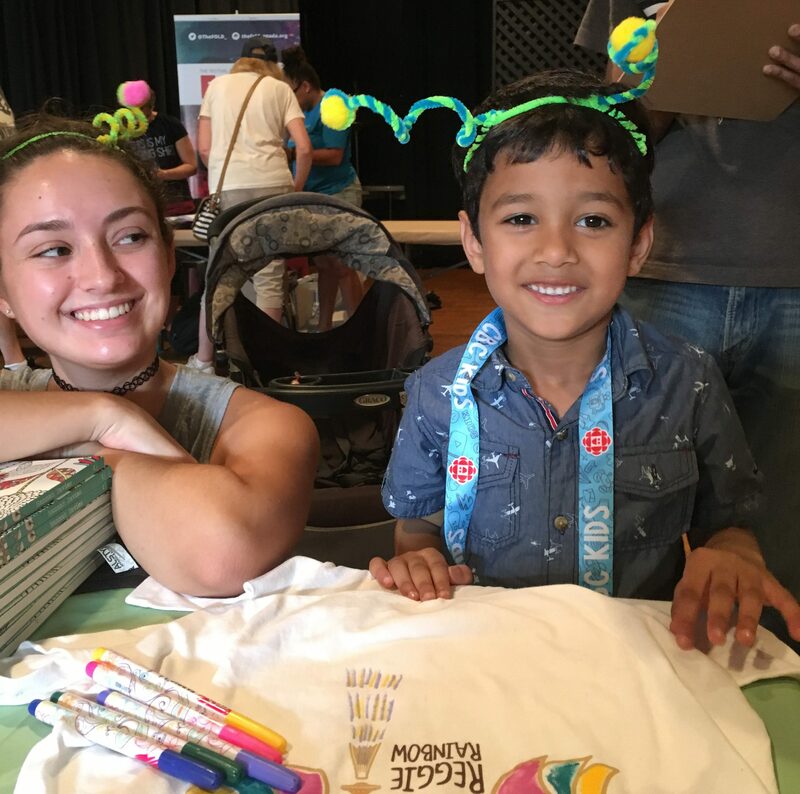 It was a blazing hot day, but we had a total blast making crafts with awesome kids all day! Major kudos goes out to our incredible team of volunteers who made the festival such a fun and creative experience for everyone! 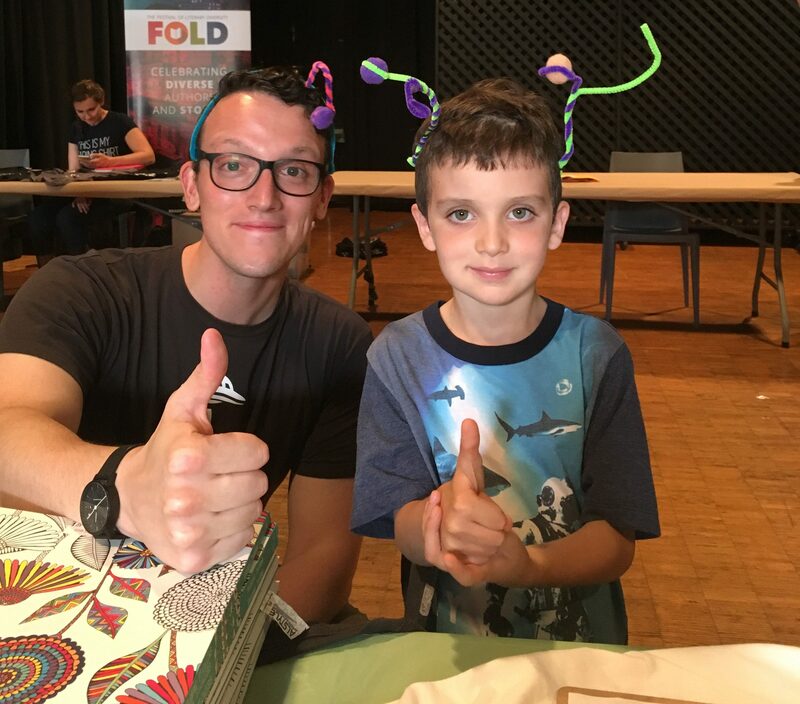 We can’t wait for Word on the Street 2018 – see you there!